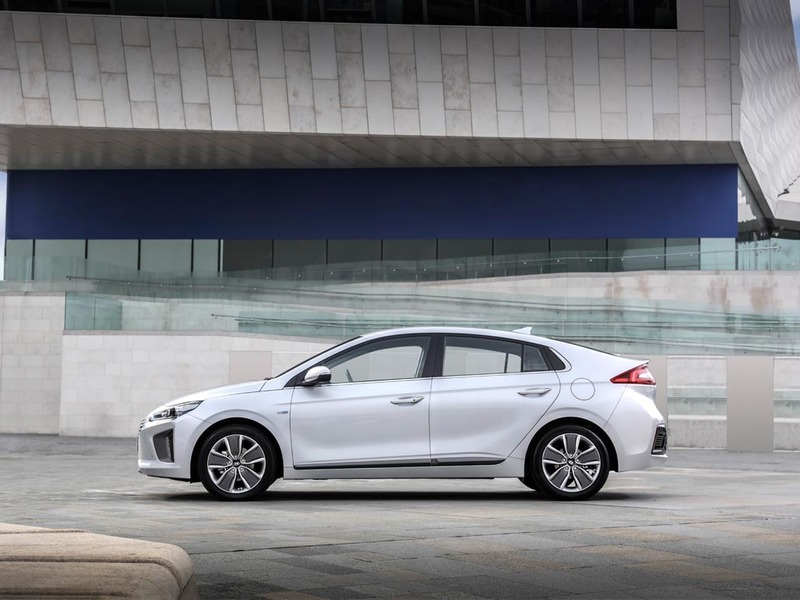 Europcar Mobility Group UK has reduced its overall fleet emissions with the addition of 300 Hyundai Ioniq Hybrids. The cars are now available as part of the Europcar Model Choice service, which enables customers to book a specific model, not just a vehicle group. The hybrids are available from Europcar locations at London’s Heathrow and Gatwick airports, as well as Edinburgh and Manchester airports and central London locations (Marble Arch, Victoria and Kings Cross).